Man, I am really bummed out. I’ve been doing a lot of research on William Hill and I have to say they have really impressed me. When joining any online site the first thing I look for is how long they have been online. The longer they’ve been operating the more legitimate they are. This makes perfect sense when you consider that scam sites lack longevity. Not only that, scam sites attract a lot of negative online attention. I’m happy to say William Hill came out pretty well. As to their longevity, bricks and mortar wise they’ve been around since 1934! In this time they’ve grown into a well respected, recognised and trusted brand in the betting industry. They employ over 16000 people in 18 different countries! Once again, this shows me they’re serious about their industry. The fact they’ve been around so long is due to their honesty, trust worthiness and dedication to customer satisfaction. William Hill also allows you to play Bingo online. They have several casinos including EuroGrand Casino and the William Hill Casino Club. They’ve even got a live casino. Once you’re in the online ‘live casino‘ it’s as if the Casino is in your very own room! So, why I am I a little pissed off? It’s because I’m am Aussie and as you can see from the image below, they don’t accept members Aussie members. Like I said, bummer. Oh well, at least Aussies aren’t the only ones missing out. Here’s a list of other countries who can’t join William Hill. Now, that’s some list. So, if you’re not on the list then you can consider yourself most fortunate. 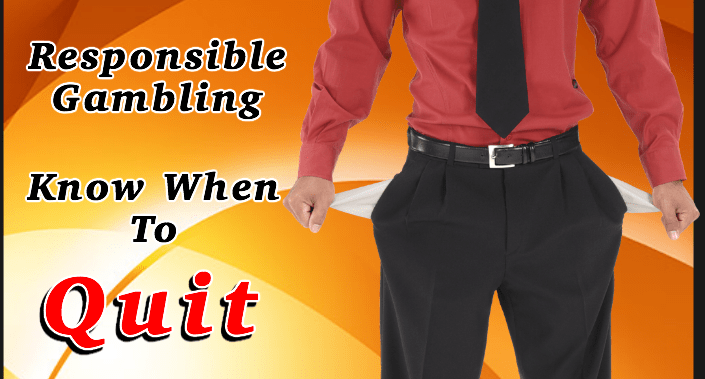 At least you’re lucky enough to join one of the most popular and respected online betting sites.